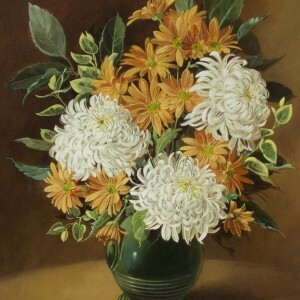 After gaining a scholarship to Twickenham School of Art, Pamela studied commercial art for three years, subsequently working for a London studio. Leaving there to get married she developed a freelance connection working on a variety of commercial subjects and designs. In 1970 she found herself in a position to abandon commercial art and devote herself exclusively to painting the subjects of her choice, chiefly flowers and landscapes of the English countryside. 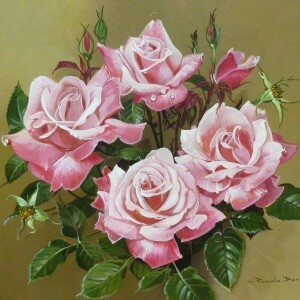 The entirety of her work is executed with great attention to detail which is the hallmark of her painting. She works in all media, favouring acrylic, oil and gouache. 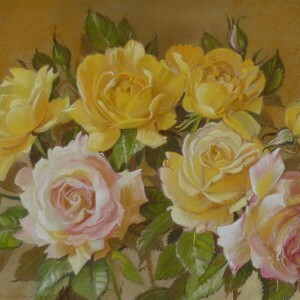 Her pictures are used extensively as reproductions for greetings cards and calendars. 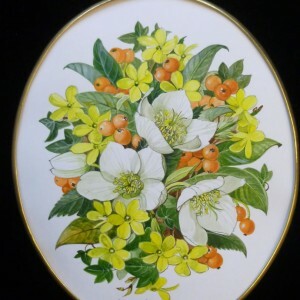 She was a finalist in the Hunting Group art prizes in 1982, 1983 and 1984 and she received the distinction of a Gold Memorial Bowl Honourable Mention at the Royal Miniature Society Exhibitions of 1985, 1986, 1987, 1988, 1989 and 1990. 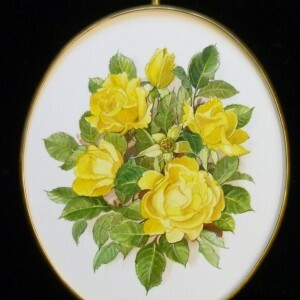 Pamela won the Royal Society of Miniature Painters Sculptors and Gravers Gold Memorial Bowl Award in 1991. 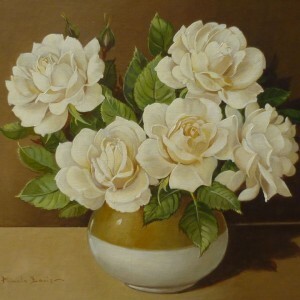 A miniature by her was judged the joint best in show at the Hilliard Annual Exhibition of 1987, receiving the Suzanne Lucas Award. Further honours included the Best in Show in the international section of the Ulster Society of Miniaturists in 1987, the second prize of the Fairman Members Subject Award in 1992 and the Llewellyn Alexander Award in 1994. 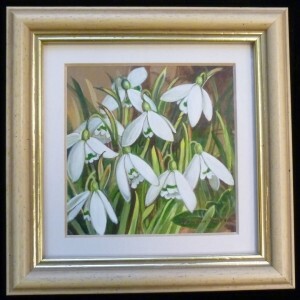 She is a Vice President of the Royal Society of Miniature Painters, Sculptors and Gravers, a Member of the Society of Women Artists, a Founder Member of the Society of Botanical Artists and the Hilliard Society of Miniaturists.